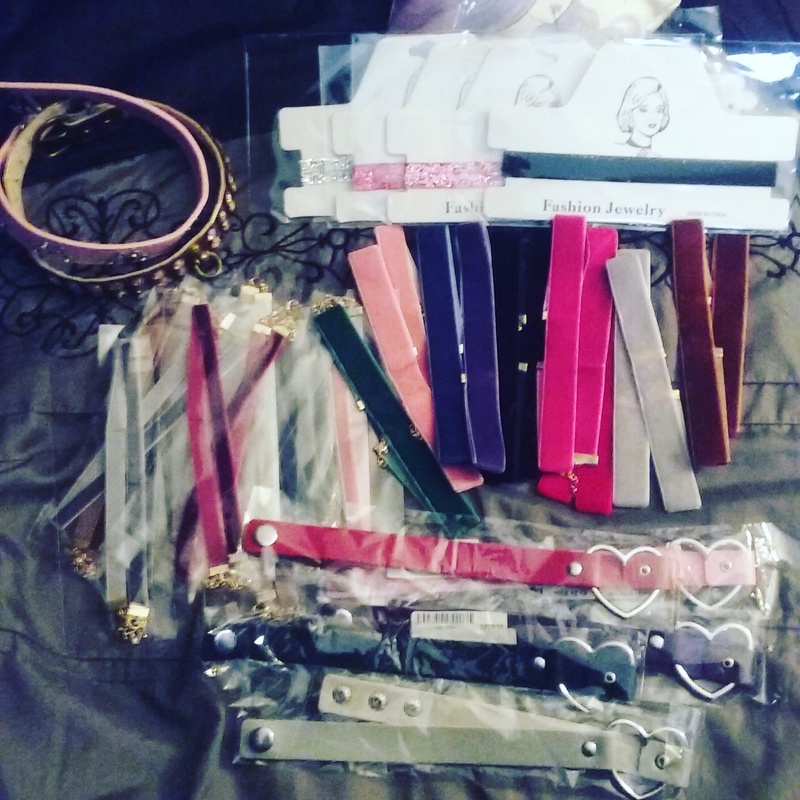 All Chokers are ON SALE ($3.99 – $8.99) at beautifullybrokenboutique.bigcartel.com or message me here with your item choices, postal code & email and i will send you a custom invoice. Will You ever have a chastity cage, or chastity belt. Hi! I have both female chastity belts and male chastity cages. What were you looking for? I was looking for one that had two ball compartments, too in male chastity. Ok, I will look around for something like that from my suppliers.